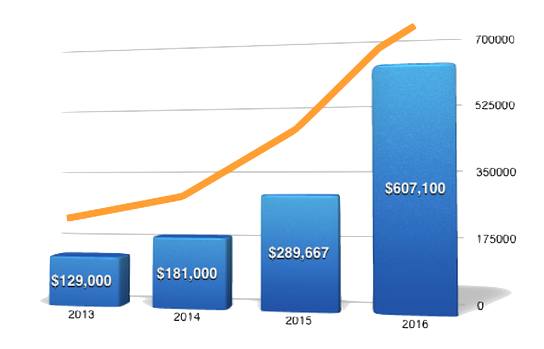 Every year Hope for Hemophilia continues to see growth in our programs, grants and donations. We are humbled and encouraged to watch our growth year over year. 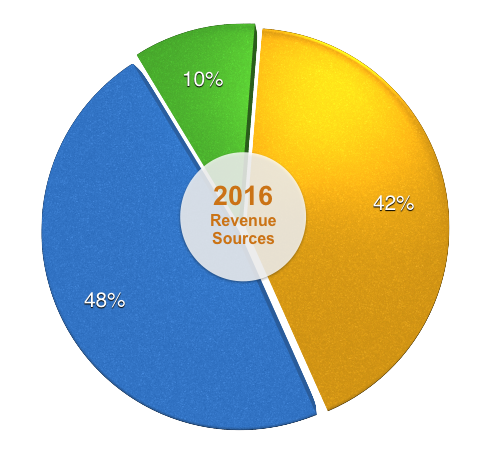 Our revenue comes from a number of different avenues and sources. 65% of our revenue went directly to Program Services in 2016, 18% went to fundraising, and only 17% went to Administrative costs. © 2018 HOPE CHARITIES. ALL RIGHTS RESERVED.